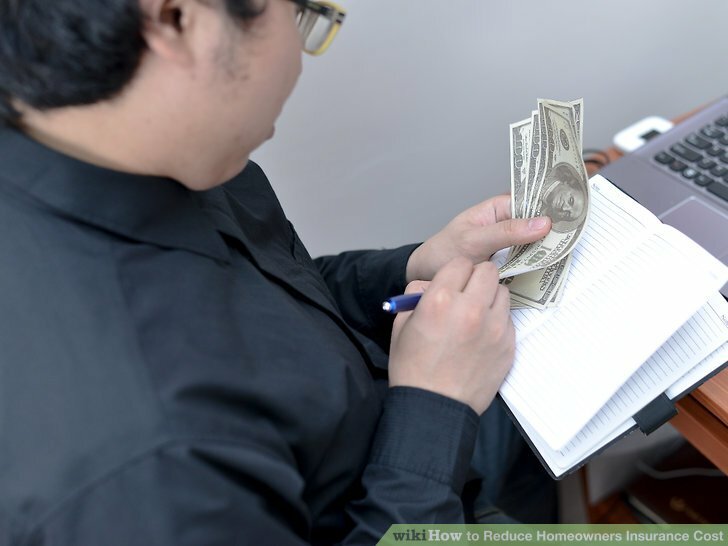 HomeFinanceHow To Reduce Insurance Costs? Insurance policy can be a complicated matter and people don’t always be able to fully understand it. Insurance policy isn’t a one size fits all thing and it is important that we able to save money. It is important that we are able to customize our policy to our precise requirements. It is important that we are able to do comparison shopping for policy providers in the local area. By choosing the right provider, we should be able to save hundreds of dollars each year. One thing to know is that we need to be in constant contact with the insurance representatives. It is a good idea if we are able to work with a captive agent who represents only a single carrier. Any inquiry can be quickly forwarded to the insurance provider. It is not the same thing when we work with independent agents who receive commission by working with many different insurance providers. By performing comparison tasks, we should be able to get lower rates, although the provider has comparable benefits, excellent consumer reviews and similar credit rating. When working with insurance provider, we should make sure to ask for discounts. They can be given to good students, good drivers, senior citizens, servicemen and others. There are many things that can help to reduce the overall costs and risks. It is important to check the written policy to know which discounts we are receiving. However, as our circumstances change, it is possible that we no longer qualify. As an example, if we use the car more often due to work-related tasks, we may no longer qualify for the low mileage discount. If we don’t qualify for enough discounts, we should take proactive steps, such as installing security systems for our car, workplace or home. Drivers may complete the defensive driver course and students could study harder to get good grades. Health insurance policies reward people with ideal body weight and other physical parameters. 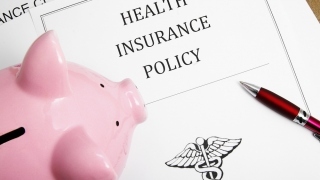 We may also lower insurance costs by reducing the coverage of our policy. If we are not careful, the contract agreement may include coverage components that are not necessary for our situation. As an example, if we already get rental car coverage from our credit card, it isn’t necessary to get the same coverage from car insurance policy. If we have an older car, it isn’t necessary to have collision or comprehensive coverage. After we do everything will little success, it is a good time to ask for help. There could be some new ideas that can really help us to improve our insurance situations. We should talk to the insurance agent, about how to get an access to low cost insurance policy. We will get the savings that we want and it is important to know what kind of change to our policy for every little change that we add. Our overall coverage can be significantly or insignificantly affected. 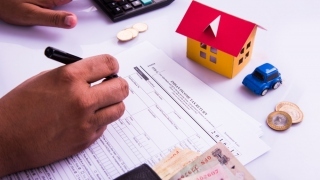 However, the agent should be knowledgeable enough to confirm whether the change is beneficial for us.